What is the co-creation innovation model? What is the NSF NNCI and how can it help you? What does the future hold in the nano/AM space? 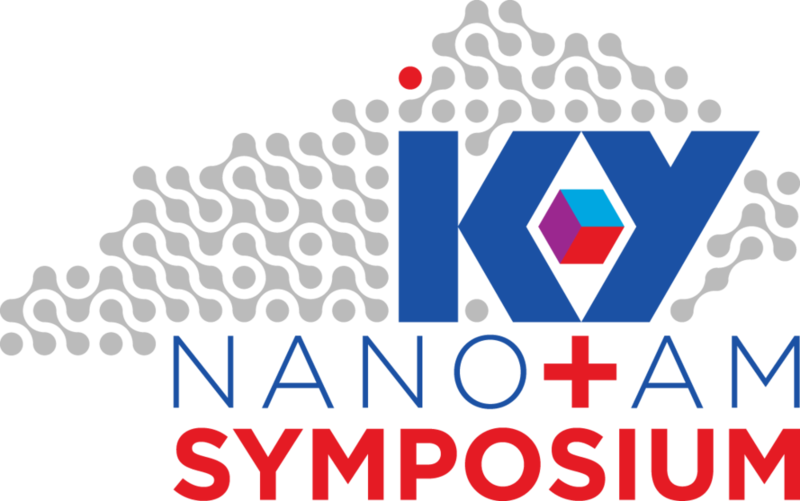 The 2019 KY Nano+AM Symposium is an annual event dedicated to bring together researchers/users in the advanced manufacturing fields of additive manufacturing and micro/nanotechnology to discuss new findings, share results, showcase capabilities, generate ideas, debate the future, and network with one another. 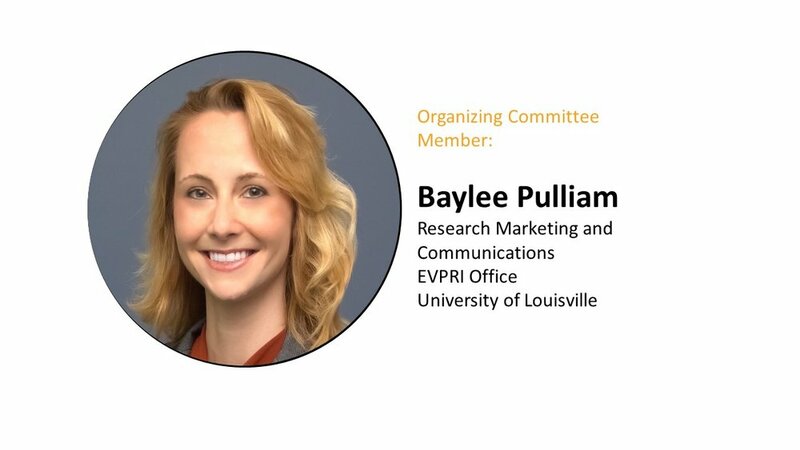 The 2019 Nano/AM Symposium is open to all scientists, engineers, and students from a variety of disciplines including microtechnology, nanotechnology, 3D printing, additive manufacturing, healthcare, energy, advanced materials, MEMS, biotechnology, commercial products, defense, and nano-education. The goal of the symposium is to strengthen the collaboration between industry and academia in the above targeted areas. 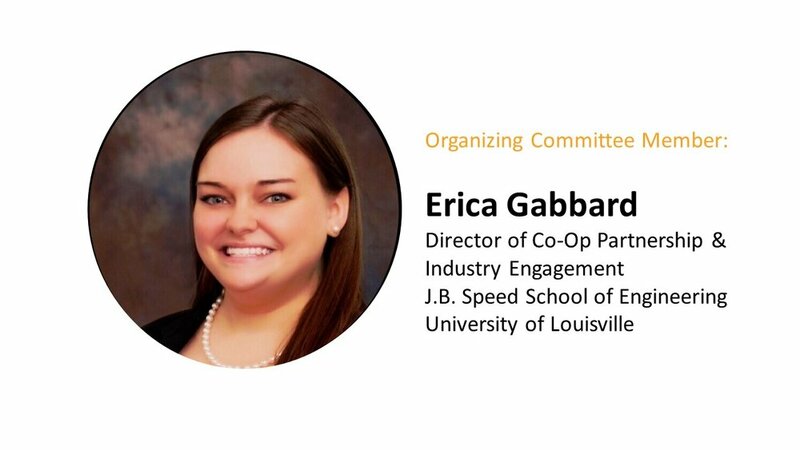 Participants will hear exciting presentations about the latest nano/AM technologies, learn about existing state-of-the-art core facilities available to the public, and discuss ways that industry can access a wide variety of academic resources, including their most valuable resource – creative, hard-working students. The 3-day symposium agenda will consist of a workshop day on AM and Nanotechnology, followed by a 2 day conference with parallel sessions for both industry and academia, several joint keynote presentations, poster presentations, sponsorship opportunities, food and refreshments, core facility tours, and a valuable evening networking reception.